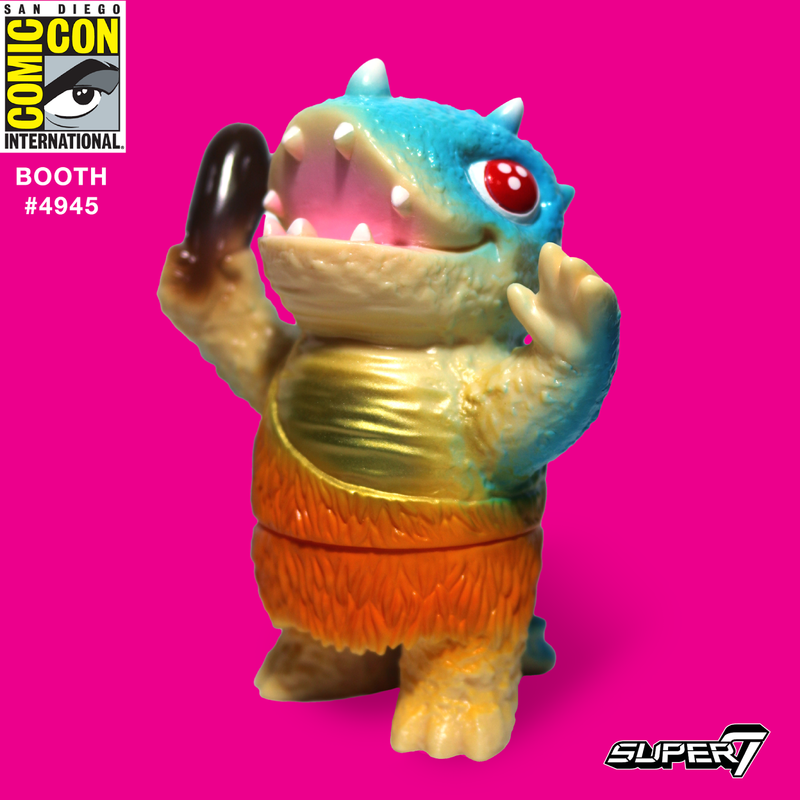 The Blot Says...: Super7’s SDCC 2017 Exclusive Sofubi Vinyl Figures! Super7’s SDCC 2017 Exclusive Sofubi Vinyl Figures! 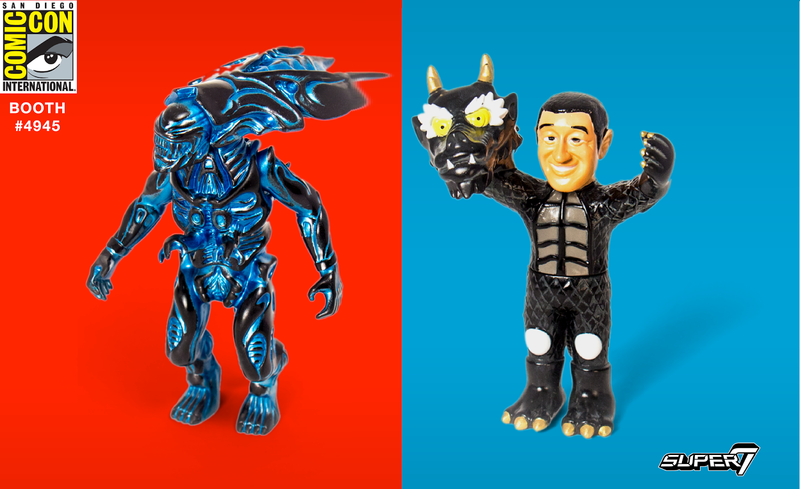 It wouldn’t be San Diego Comic-Con without some of Super7’s awesome sofubi figures cast in real soft Japanese vinyl. Although the company has focused more on licensed properties as of late, their original creations have always been some of the relations The Blot looks forward to the most every SDCC. This year, Super7 will be releasing the following four figures: “Metallic Blue Mayhem” Alien Queen 5” vinyl figure ($65), Black Cab Dragon 4” vinyl figure ($50) by Super7 x Secret Base x Steve Caballero, Glow Colonel Stinson 6” vinyl figure ($65) by Super7 x Invisible Creature, and “Furious Fossil” Caveman Dino 4” vinyl figure ($35) by Super7 x Josh Herbolsheimer. 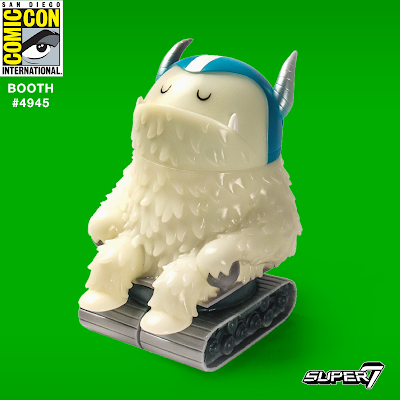 All four will be available at the Super7 SDCC booth #4945.